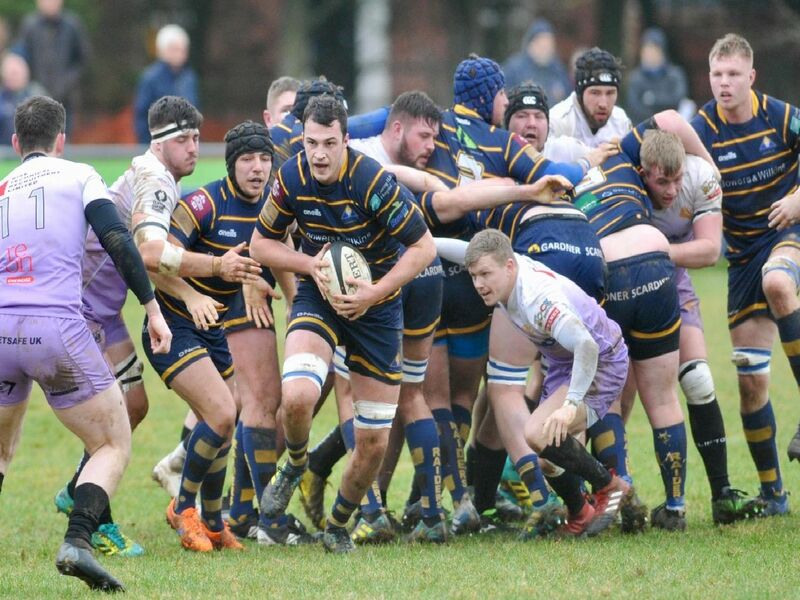 Clifton were clinical and powered to a 49-29 triumph in Raiders' first game at Roundstone Lane in 2019. Worthing head coach Jody Levett described his team's efforts as 'not good enough' and is demanding a response at struggling Birmingham & Solihull on Saturday. Check out a selection of photographer Stephen Goodger's pictures from Raiders' clash with Clifton.